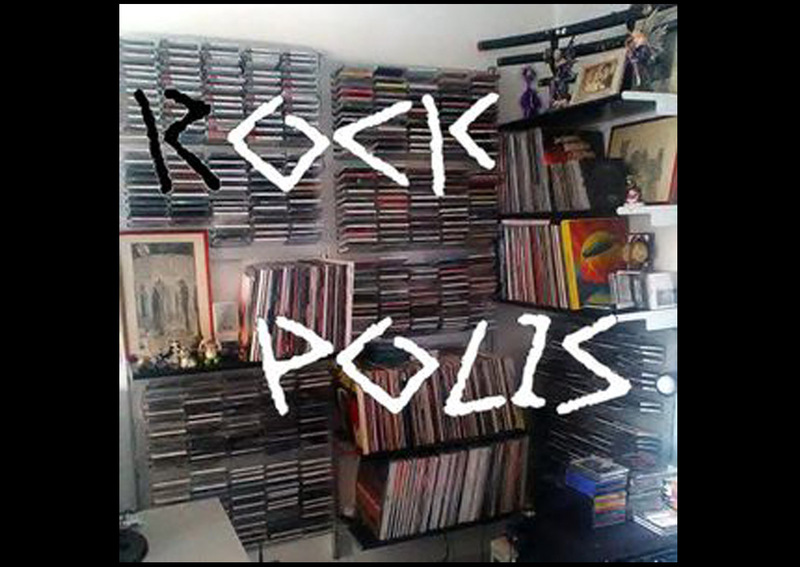 A wish for a good holiday to Max Rock Polis with the sharing of his broadcast aired by the waves of Radio Godot of Rome closing season (as time passes … we were his guests in the “one” opening appointment of this series 2017/2018 by Rock Polis). In podcast you will find and listen to important guests of national and international character, always good local music and more. Max and thanks as always for the valuable support.